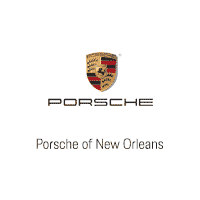 Is It Better to Buy or Lease a Porsche 718 Boxster in Mandeville, LA? 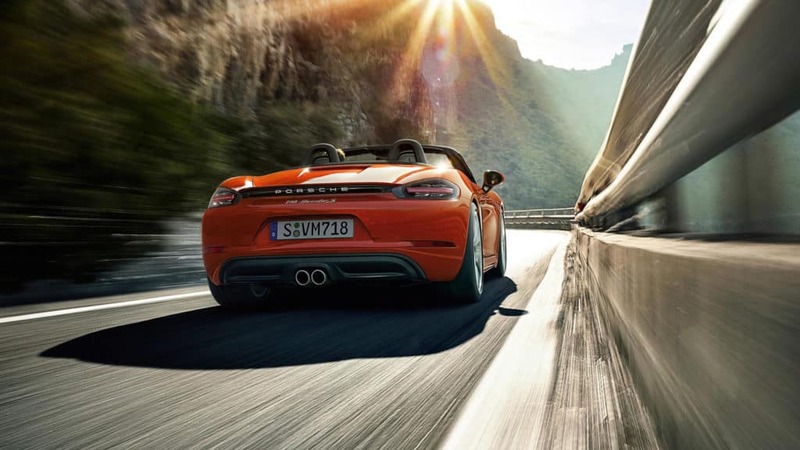 Car buyers in Mandeville, LA, who are thinking about buying a Porsche 718 Boxster often face a very important question: is it better to lease or buy a vehicle? The problem is that there’s no one right answer for everyone. Since every person has different preferences and needs when it comes to their vehicles, you have to consider a lot when you’re making this decision. This is a significant choice that will impact your finances and life for years to come, so you need to really analyze what you want and need before you go to your local dealership; you should consider both the benefits and drawbacks of buying and leasing alike. When you’ve looked at all of the considerations, you can decide what you want to do. Leasing a vehicle is a great choice for a lot of drivers in Mandeville, LA. Since you have to put less money down when you lease, it can be less expensive to go with this option. Your monthly payments might even be lower. That means you can get a top-of-the-line car without paying as much as you would if you were to buy a vehicle. Of course, when you lease a Porsche Boxster 718, you don’t get to keep the vehicle. Therefore, you’re not really making an investment when you choose this option. Some people don’t like the thought of losing all the money they put into a car, so you should think about that before you lease. When you buy your Porsche Boxster 718, you will actually own your vehicle. After you pay it off, you can drive it around town without paying a cent for it. Plus, you get to customize it however you want without worrying what the dealership will say. Buying a car can be a lot more expensive, especially at first. Make sure you have enough money for a down payment if you want to buy your own Porsche Boxster 718. For more information about the differences between buying and leasing, come to Ray Brandt Porsche in the Mandeville, LA, area.